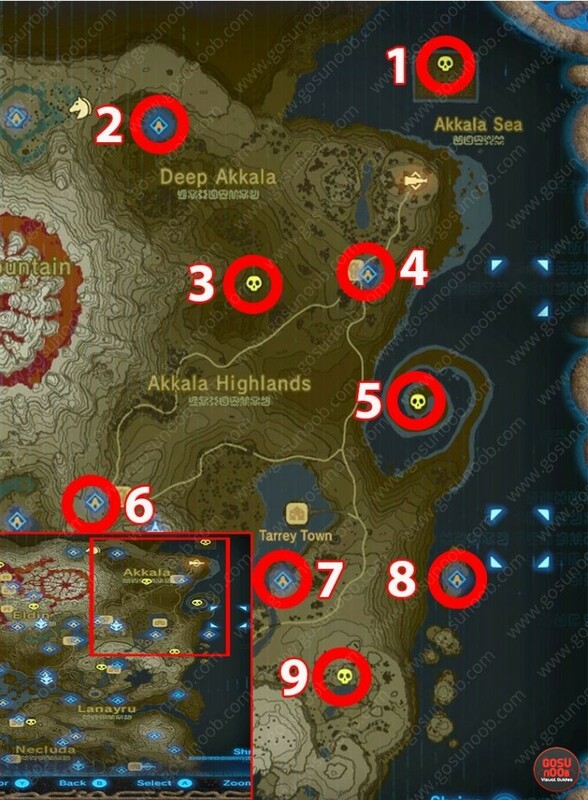 Published March 8, 2017 at 793 × 1080 in Zelda Breath of the Wild Shrine Locations Map – Find & Complete all 120. To enter Ke’nai Shakah, you can just use a bomb arrow. My friend Ke’nai should have remote bombs cause its fine.